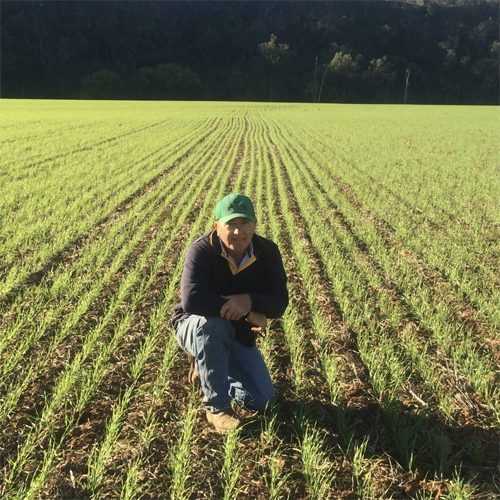 pasture agronomy and management advice"
Ross Watson Agriculture provides pasture improvement and management advice throughout eastern Australia. Key areas of influence are the Hunter Region of NSW, Northern, Central and Southern Slopes, Tablelands and the coastal areas of NSW. 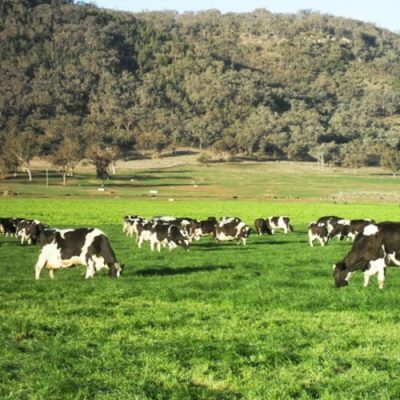 We will assist you to develop, plan and implement a comprehensive pasture development and management program for your farm . 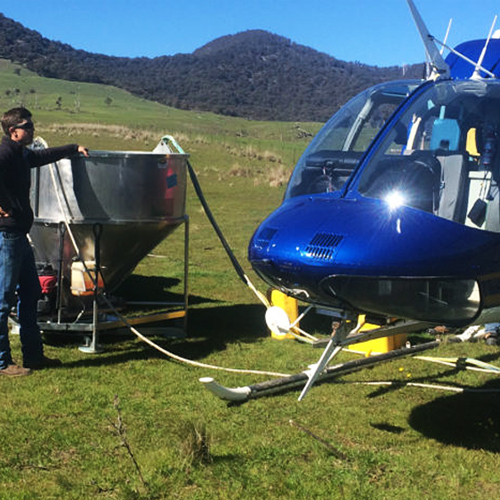 30 years of practical, hands-on pasture establishment and management experience. Ross Watson is well recognised and respected within the agronomy service industry, for his broad knowledge and practical experience in all areas of pasture establishment and management. 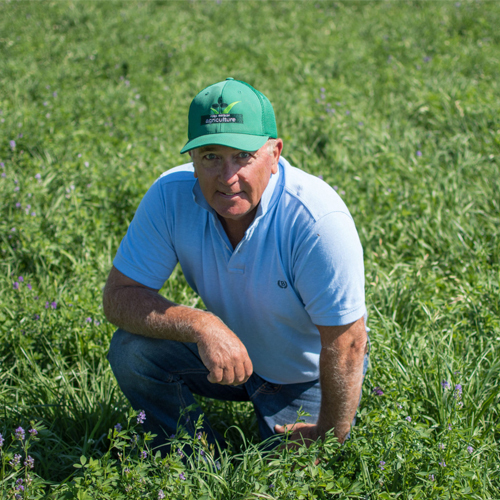 He will work with you on a “one-on-one” basis to develop a sustainable pasture improvement and management program , which contributes to improved farm profitability. 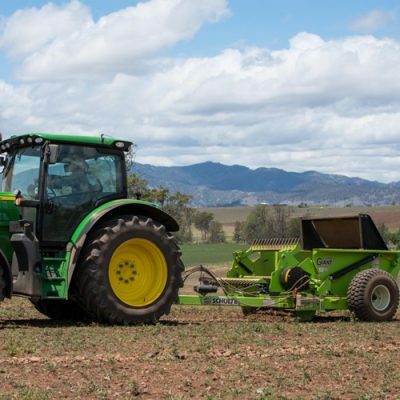 We are the leading Farm Contracting Service in the Upper Hunter region of NSW. 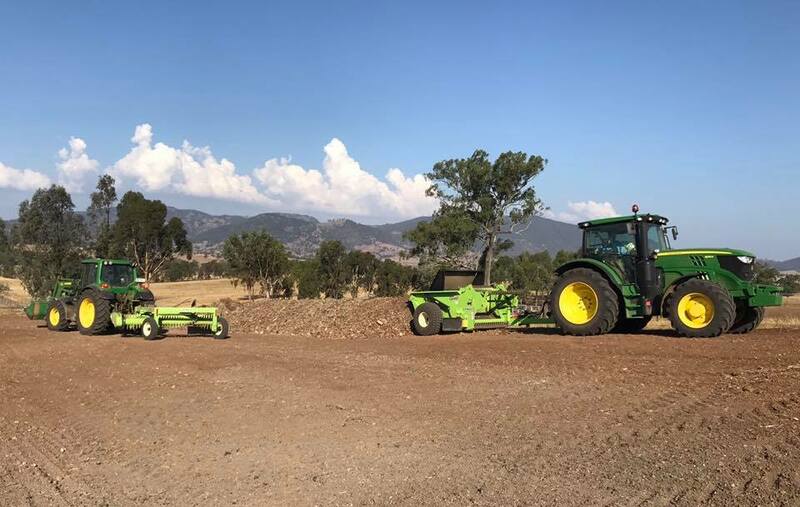 We operate a modern, well maintained fleet of tractors and farm machinery to complete all operations required in pasture management and pasture establishment. 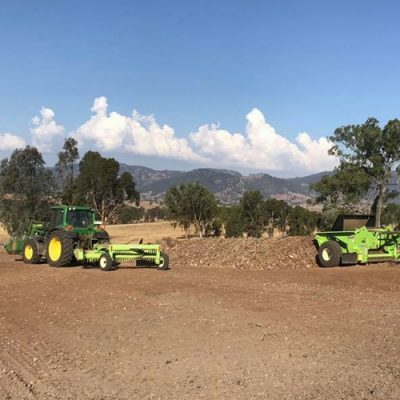 Our professional and experienced Farm Services Division are regularly engaged to develop and implement all stages of property development and pasture improvement. 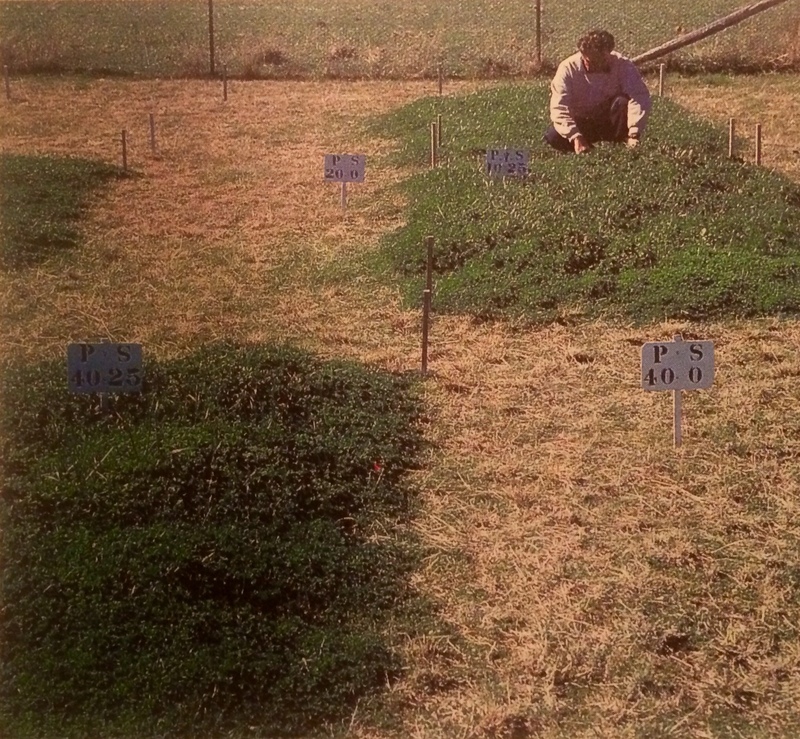 We are focused on providing independent, experienced and professional pasture agronomy advice. 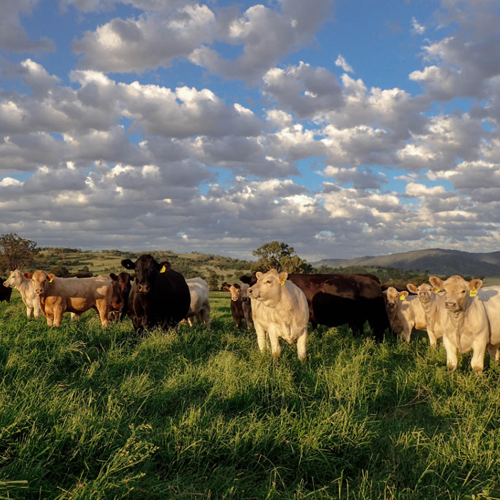 Ross Watson Agriculture provides pasture advice throughout eastern Australia. Key areas of influence are the Hunter Region of NSW, Northern, Central and Southern Slopes, Tablelands and the coastal areas of NSW. We provide quality advice on all temperate and tropical pastures as well as lucerne, forage crops and forage herbs. We do consult in other areas of Australia, as well as overseas. We have more than 30 years professional and practical experience in all aspects of whole farm pasture development and planning, as well as pasture establishment and pasture management techniques. 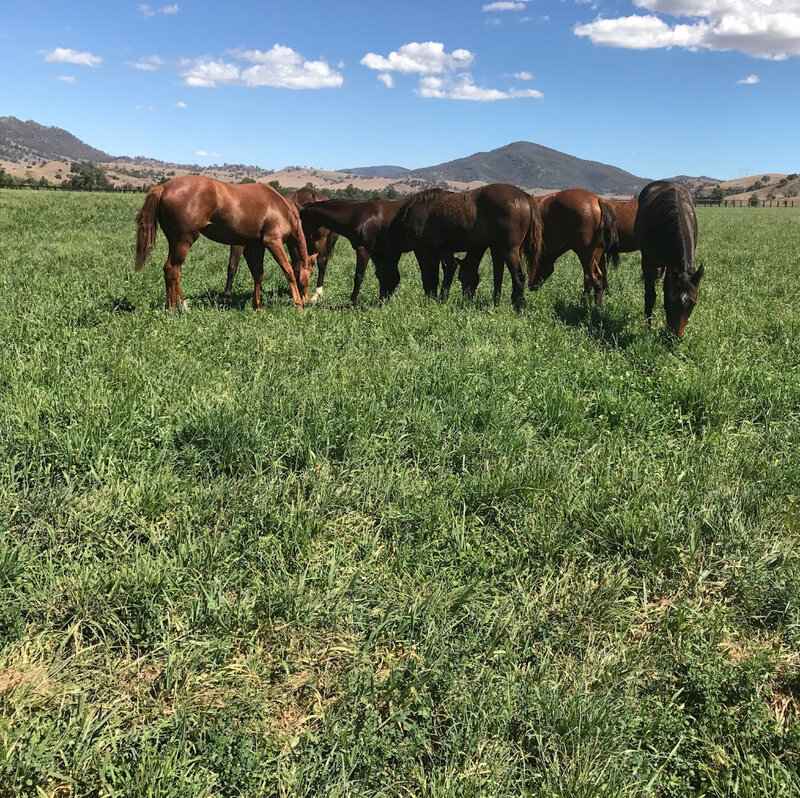 Our pasture advisory services primarily focus on servicing equine, beef, dairy and sheep enterprises, along with whole farm planning. 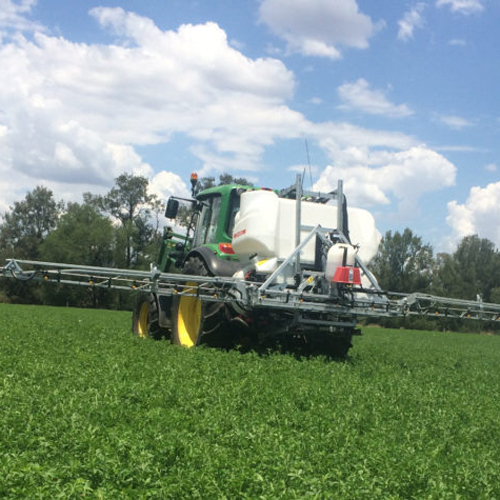 There are very few agronomy services in Australia with the breadth of pasture skills and experience of Ross Watson Agriculture. 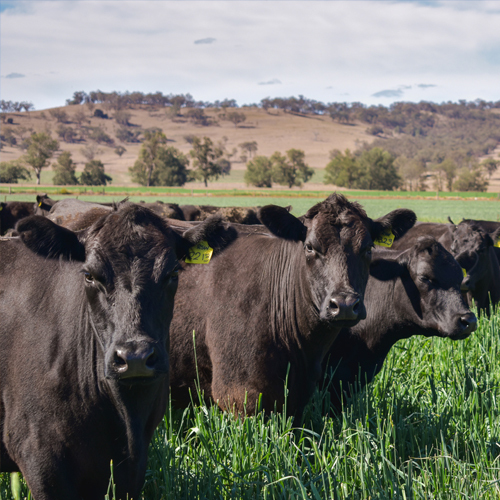 We are recognised leaders in pasture improvement technology. 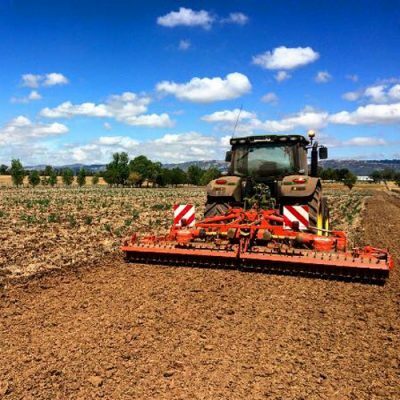 If you are serious about making your property and farm business stand out from the crowd, you have come to the right place! 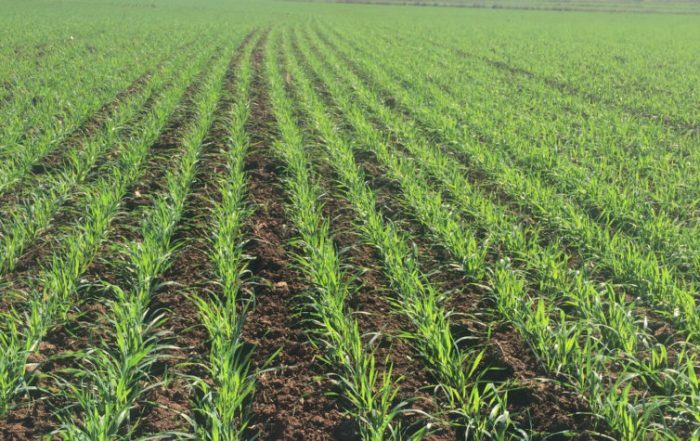 Our Agronomy Consulting and Farm Services team has over 40 years of combined experience and expertise in whole farm pasture development and establishment. We are even available to carry out complete farm appraisals before selling or purchasing a property. You can have complete confidence in our pasture development plans and advice. Take a look around our site and see the full range of services we currently provide to our clients. 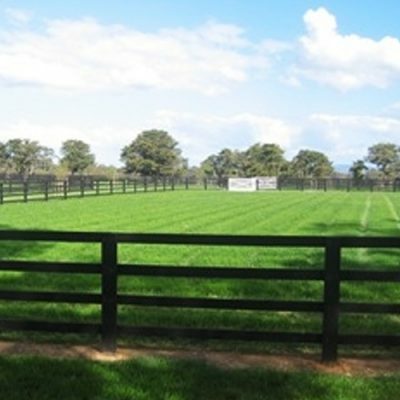 If you have questions please contact Ross Watson direct on 0428 658 704. Early starts and late finishes, servicing and preparing the arena surface at the new Scone Equine Centre for Day 2 of the Hunter Valley Cutting Clubs (HVCC) autumn show. Were you, or are you now "rain ready" as we recommend? Our Farm Service team with our two direct drilling seeders to suit all sowing situations, being our Davimac Baker Boot tyned seeder and our new Duncan Enviro DD30 double disc air seeder with press wheels, were very busy sowing several paddocks before the great rain from cyclone Trevor ! With much improved soil moisture profiles now, from 70 to 100 mm over the weekend, it's all systems go!! There are many good, quick feed options for direct drilling now, for winter to spring grazing. 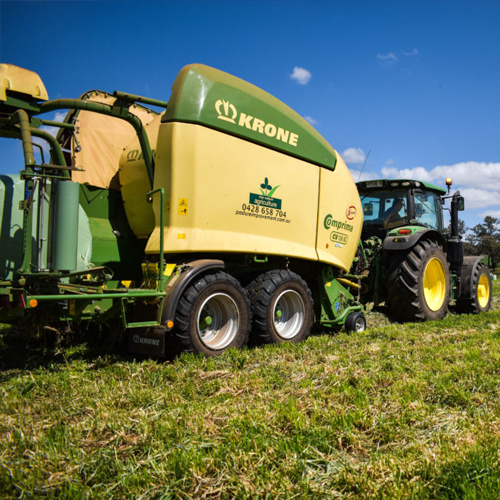 Also consider in your planting program forage selections that will also be good for silage/hay production in spring. Trev, you are a bloody Champion! 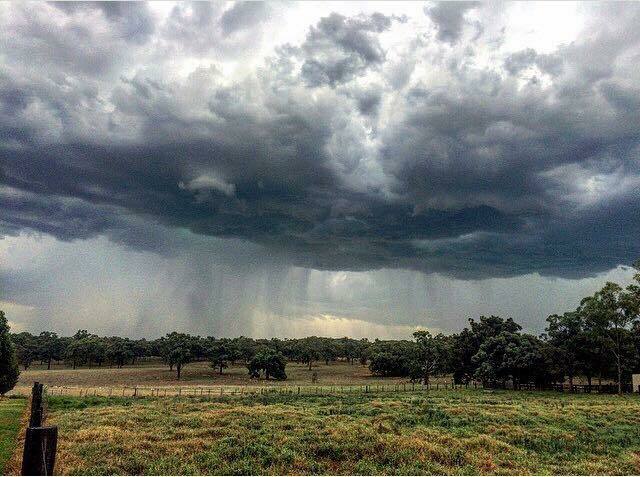 The remnants of Cyclone Trevor and rain depression has delivered overnight and early this morning, one of the best and single biggest rainfall events in a 24 hour period in almost 120 years, to severely drought stricken central Queensland as well as Northern and Central New South Wales. This rain event is worth millions of $$ to the economy! It will be a major boost to the regional and National economy as well as the mental health and outlook of farming families, and all associated with agriculture. This drought is not over but it has got a bloody good dent in it for the moment. Much of the northern and Central NSW including the Upper Hunter has received falls of 50-120 mm with Scone recording around 80 mm. We recorded over 100 mm at our farm near Scone and several other areas close by have done well with 70-110mm common, nearby. Like me, you are probably saying, gee I cant remember an event like that! Well you would be right they are extremely rare. A single rainfall event of 80 mm or more on a single day, even over a full 12 months is an extremely rare event in much of NSW. The graph below shows you the very rare frequency of single good falls of 80 mm or more. Over the last 118 years we have only recorded on 14 separate occasions of 80 mm or more on a single day, even over a full 12 months. To make this rain even more impressive, there are some 43000 days in 118 years and there were 14 events in that 118 years of more 80mm on a single day- that's a probability of 1 in 3000 chance of occurring ! This drought has been history making and this rain event will enter our record lists. Scone has only recorded over 80 mm , on a single day, in March only once before in 1936 with 82 mm over the last 118 years. We have been truly blessed, as we needed an event exactly like this of good soaking rain over 8-10 hours to do a proper job in easing this drought. The drought is by NO means over! Good follow up rain will be needed over an extended period before we will can feel more confident. We did think that March might go rogue !! and it did just in time. What Oat seed do you buy ? We have a thriving commuity on Facebook. If you have any questions or want to share your pasture observations please join us. Ross Watson Agriculture provides pasture advice throughout Australia.